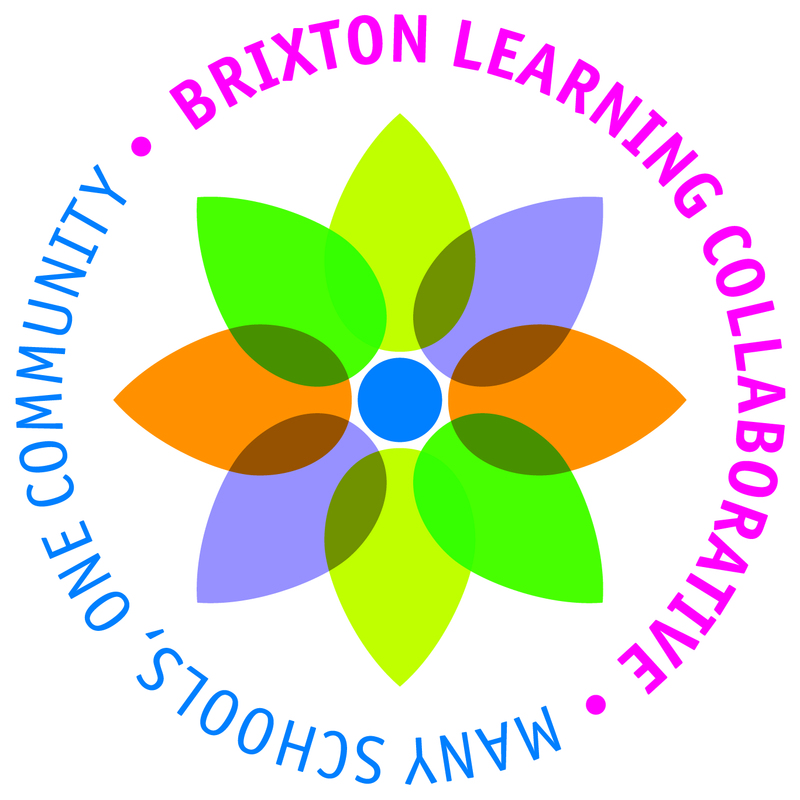 The Brixton Learning Collaborative (BLC) is a group of 14 schools and Children’s Centres in Brixton, south London, working together to support pupils, staff, families and the local community through partnership working. Welcoming back our schools community this week, here are some activities for families to enjoy this weekend. 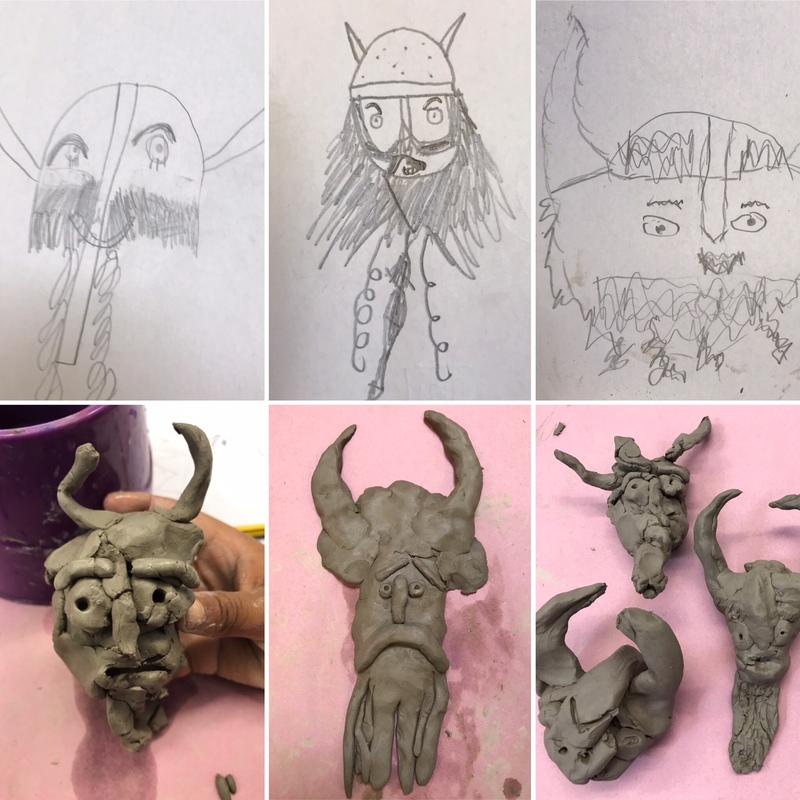 We wanted to produce some visual templates to show some of the processes children have gone through to support their learning in visual art this term, as part of Confident Creators. Our approach has been about children experimenting, taking risks and celebrating their creativity in a safe working space. We wish all our pupils, staff and families a good Spring break and look forward to a busy summer term!